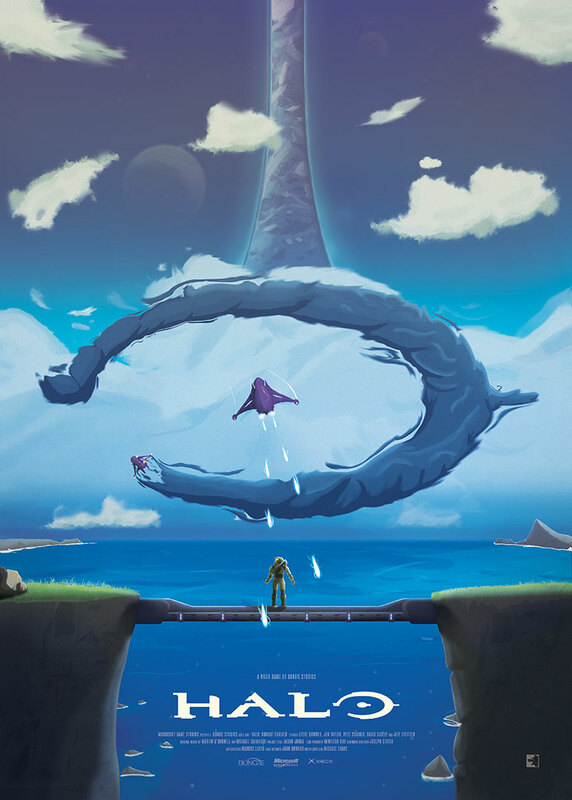 For this personal project, I wanted to create a series of posters related to an all time favourite gaming series of mine; Halo. I wanted each one to reflect a scene memorable to that one specific title. Each piece displays that title’s logo front center, creating a nice motif when next to each other. 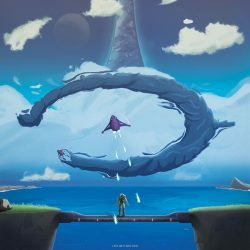 For this piece I focused on the first time the player lands on the strange ring world, a very memorable moment for people that played back when it was released.